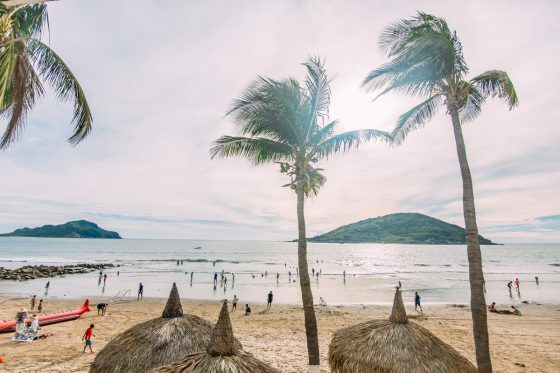 Mazatlán, Mexico has been known as a beautiful destination for decades and has been nick-named the “Pearl of the Pacific.” Many wonderful changes have been happening to Mazatlán and have not come about by accident. 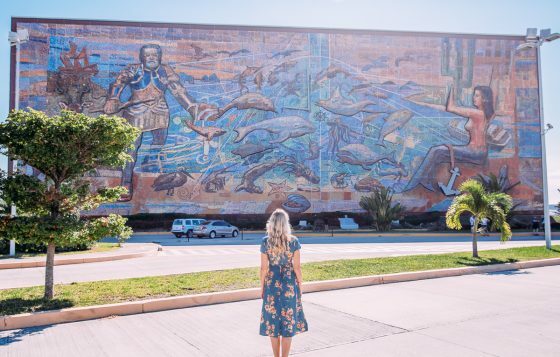 The city has been focused on developing Mazatlan from all angles and not just focused on tourism. The project of Zona Dorada or “The Golden Zone” has been well funded and been in development for over two decades. This is the area of hotels, resorts, restaurants, night life, and tourist focused attractions. 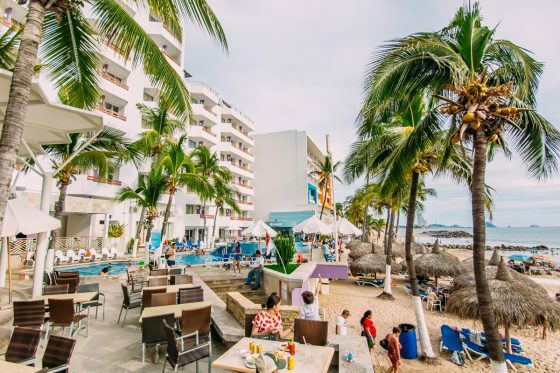 El Malecon and “Old Mazatlán,” have also been part of an ongoing transformation to update the infrastructure of the city while still keeping its roots and charm. Great care and improvements have gone into making the downtown area truly beautiful and charming. 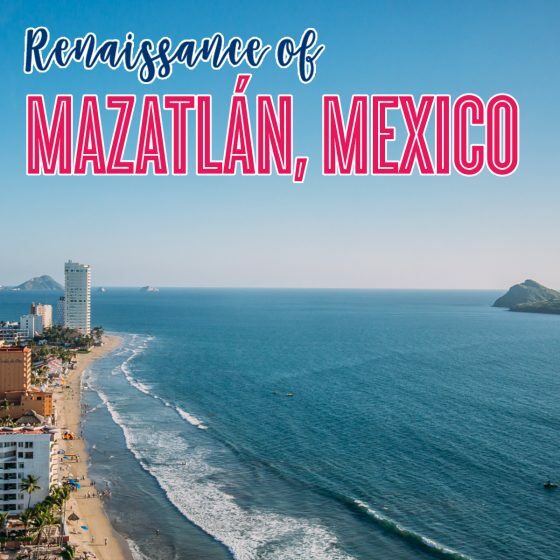 If you been a regular visitor of Mazatlán, Mexico you’ve been aware of these changes and continue to fall in love every time you visit. 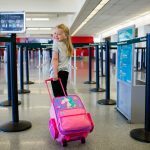 Flight schedules from many airlines have been improving offering a much larger selection of flights during the months of January, February, and March. 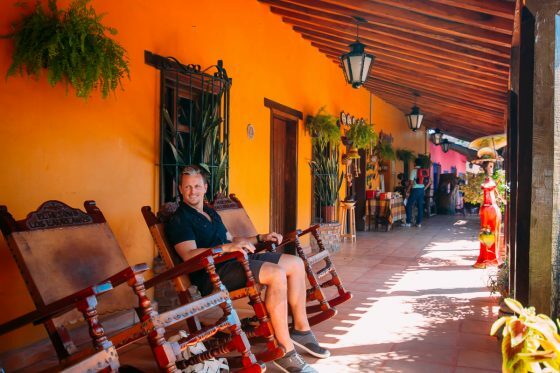 It’s becoming easier than ever to visit Mazatlan from the U.S. and Canada. 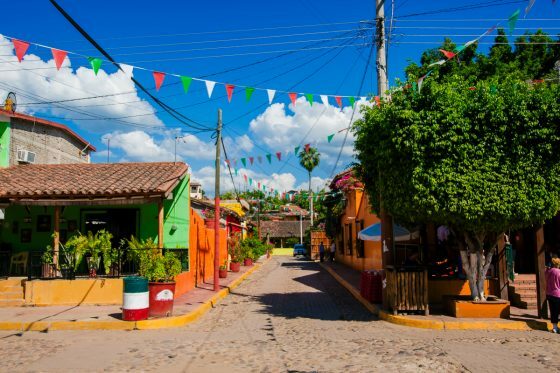 As mentioned before, Mazatlán, Mexico is not like other tourist cities in Mexico. Outside of the Golden Zone is vast landscape of agriculture and industry. 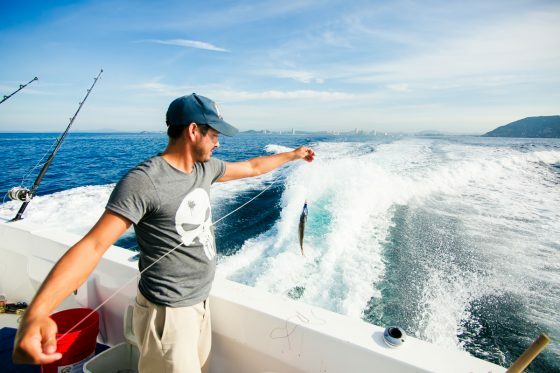 Pacifico Brewery calls Mazatlán, Mexico home as well as a massive commercial fishing industry. 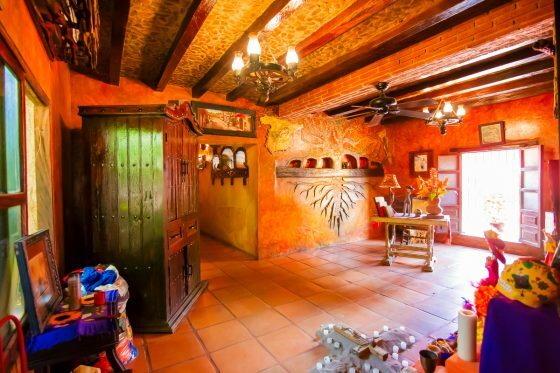 In the countryside of Sinaloa you’ll find a rich land of agricultural products as well as the famous blue agave plant. 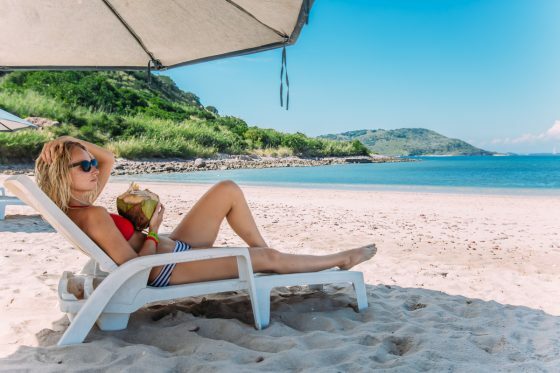 Because of the great deal of commercial activity you’ll find Mazatlán, Mexico to have a different feel as a destination since its main focus is not just tourism. However, this may be you new favorite vacation destination if it isn’t already. 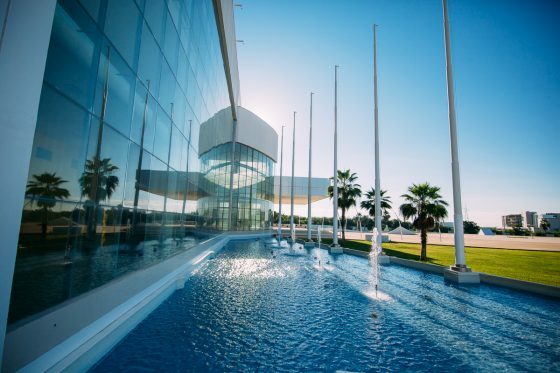 The Golden Zone is full of amazing properties to stay including hotels, resorts, rentals, and time shares. 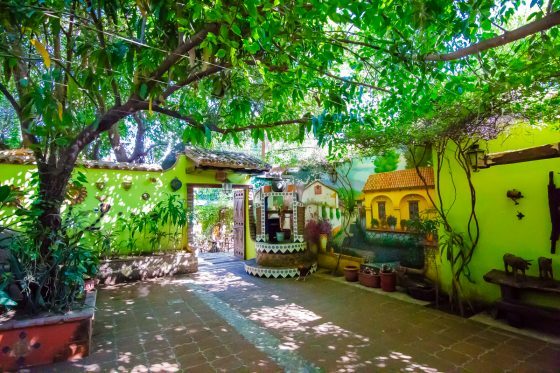 Depending on your budget you can find a place to stay in Mazatlán, Mexico that fits your specific needs. 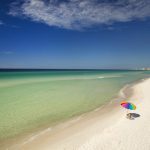 Whether you’re looking for a family friendly hotel or an all inclusive quiet resort, you’re sure to find it and at great price. Pacific Palace is a great place to stay in the heart of the Golden zone in Mazatlán, Mexico. 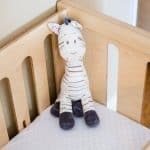 You’ll find it to be very family friendly and it also offers all inclusive packages for you to enjoy. The hotel being a walking distance from many attractions in the area is a perk, however you may still want to ride in the open air taxis, the Pulmonia, as they have become an attraction in and of themselves. 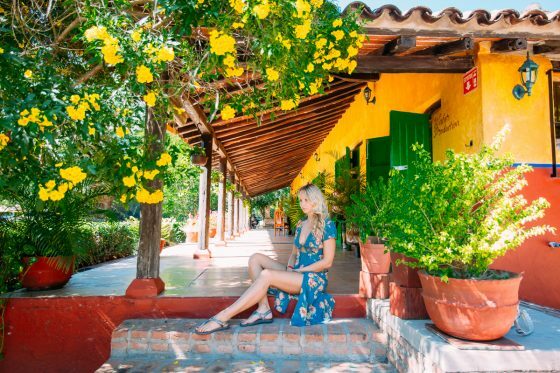 There is so much to do in Mazatlán, Mexico that you’ll need multiple trips in order to experience it all. 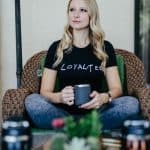 Like mentioned before, the entire city and surrounding area have been going through an amazing time of growth and expansion. 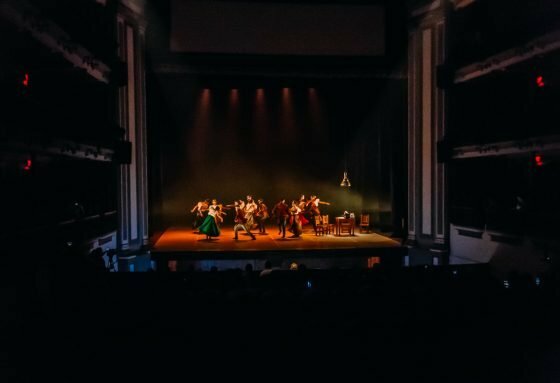 This shows no signs of slowing down and will ensure there is always a new and exciting thing to discover in Mazatlán, Mexico for years to come. 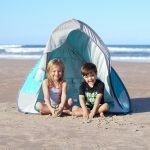 Of course you’ll find a vast number of waters sports available anywhere along the 15 miles of Pacific beach front. 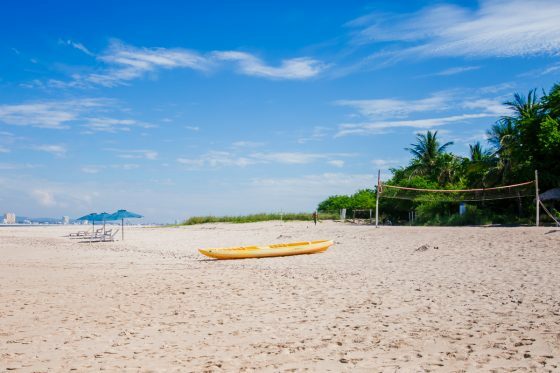 You can spend your entire vacation at the beach and be able to stay busy for weeks! 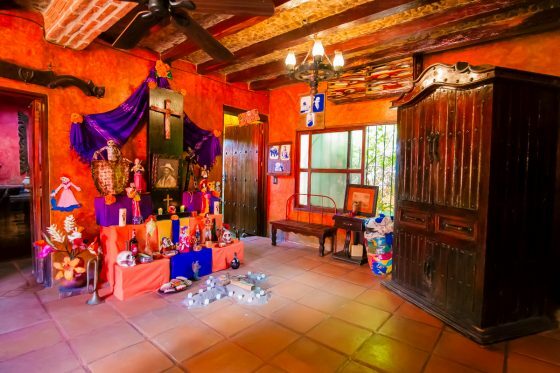 Let’s take a look at these more interesting attractions in Mazatlán, Mexico. 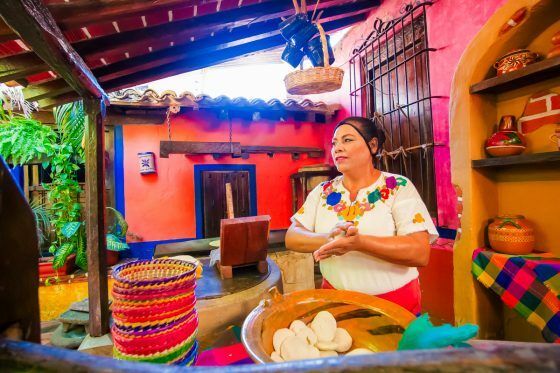 Discover the traditional way of making Mexico’s signature drink. 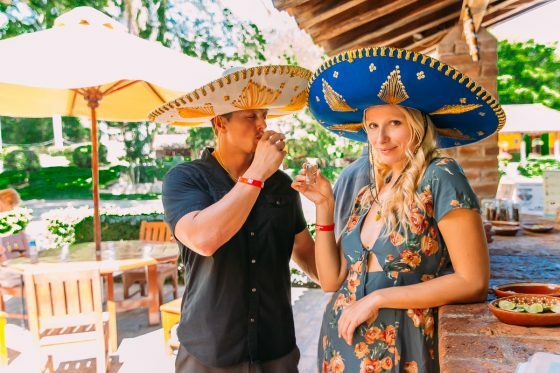 Tequila and Mexico is almost synonymous. 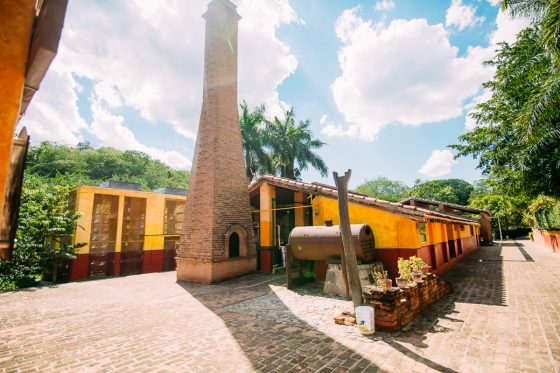 The genuine factory of Los Osuna makes 100% Blue Agave Tequila in small batches in the traditional methods and is a time capsule for the rich history of this practice. Only producing around 17,000 bottles per year, each one is handled with great care and all done by hand. You’ll see no fancy assembly lines here, just dedicated hard work from the generations of family that live near by the factory. 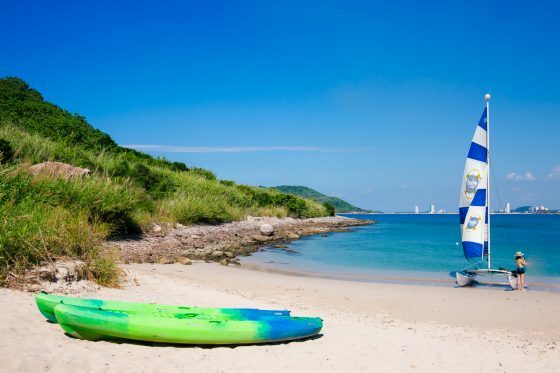 Deer Island is just off the coast has as beach volleyball, snorkeling, sailing, jet skies, and a beautiful beach for private swimming. 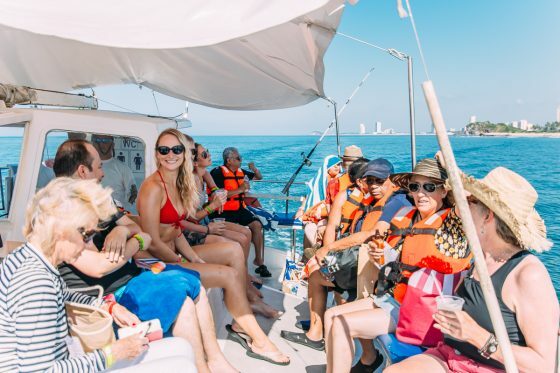 Take a catamaran tour of the islands and bay waters with drinks and music. Your gracious crew and hosts will ensure you have an amazing time. 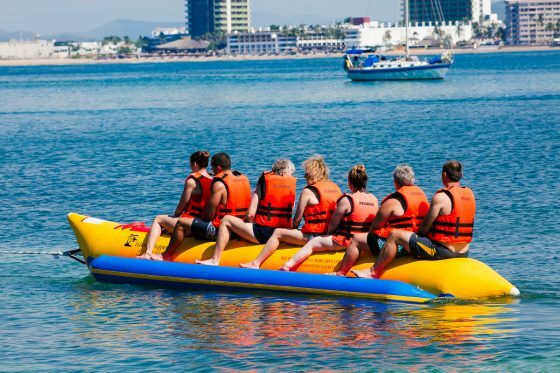 You might also enjoy scuba diving, banana boat rides, and kayaking. The untouched island makes it wonderful for snorkeling in the warm waters along the rocky shores. Baseball is huge is Latin American countries and a favorite past time of Mazatlán, Mexico. Head out to the Estadio Teodoro Mariscal Stadium and watch the Mazatlán Venados (Deer) play a game in a spirited rivalry against the Tomateros de Culican. 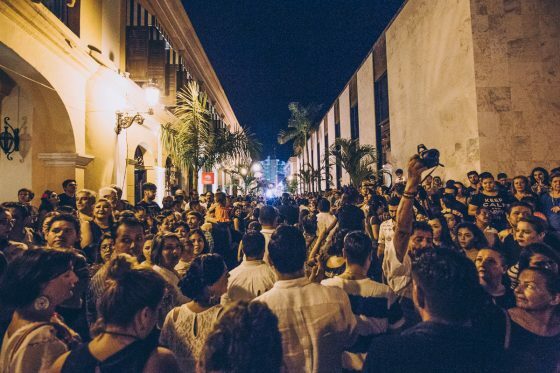 Once again, like everything in Mazatlán, Mexico, it’s a giant party. Enjoy massive drinks and plates of food with friends and family all night long. It’s very possible to miss the entire game; you’ll be having so much fun! El Cid Marina has a brand new facility ready for guests to enjoy. 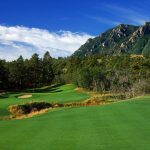 Many golf courses Mazatlán, Mexico such as the El Cid Golf & Country Club 27-hole championship golf course offer a chance to swing your clubs before relaxing on the beach all afternoon. 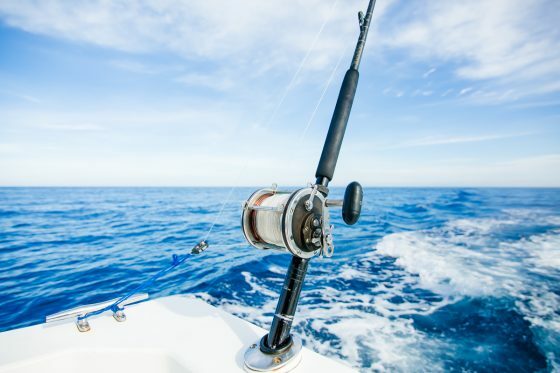 Best time of the year for sport fishing in Mazatlán, Mexico is mid-November. 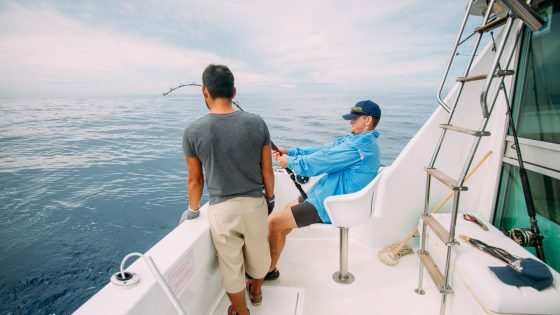 You can fish for a variety of species in Mazatlan Mexico including Striped Marlin, Blue Marlin, Yellow Tuna, Mahi, Swordfish. The Aries Sport Fishing Boats are very spacious and can accommodate up to 6 fishermen and as well as crew. 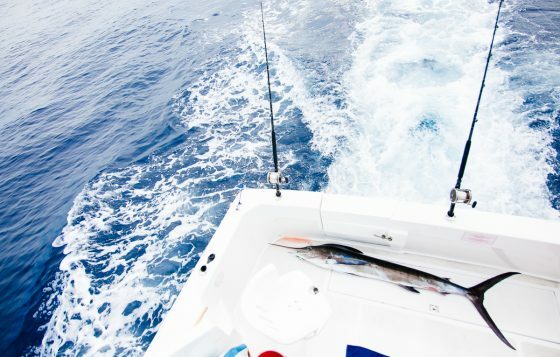 It takes an expert crew to ensure you find your desired fish and land your catch. Trolling at 7 Knots in 400 feet of water off the coast of Mazatlán, Mexico it’s a very relaxing calm before the action. 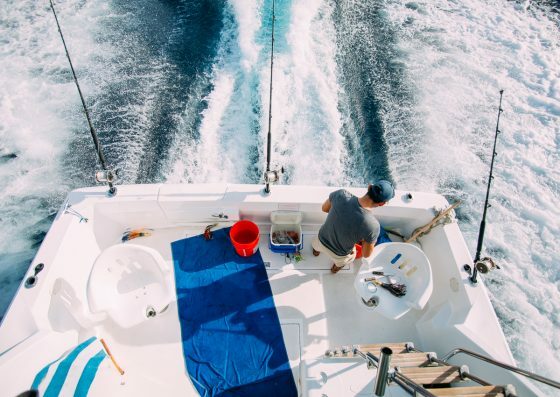 Head out with Gabe who has over 22 years experience fishing the waters off the coast of Mazatlán, Mexico. While you wait for a bite you’ll see an array of sea life. Dolphins will cruise along side your vessel, sea turtles and whales seen near the surface, and even flying sting rays. 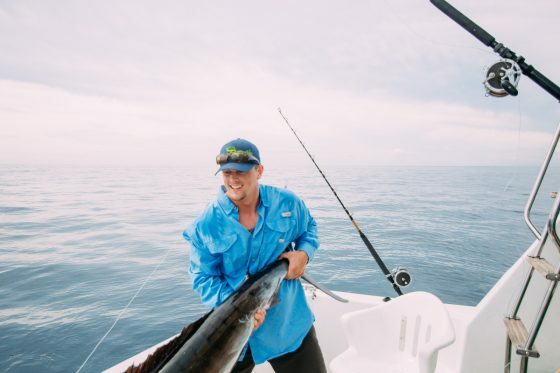 Once one of the six fishing rods lets out a scream, you’re in for an exciting and once in a lifetime fight with possibly a personal record Swordfish or Marlin. 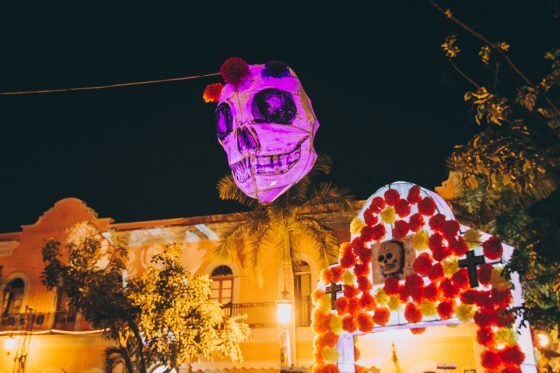 For a unique experience, visit Mazatlán during the Day of the Dead. 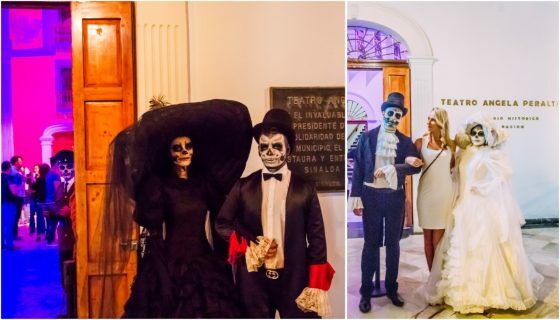 Day of the Dead (or Dia De Los Muertos in Spanish) is not only celebrated in Mazatlán, Mexico, but in many countries. 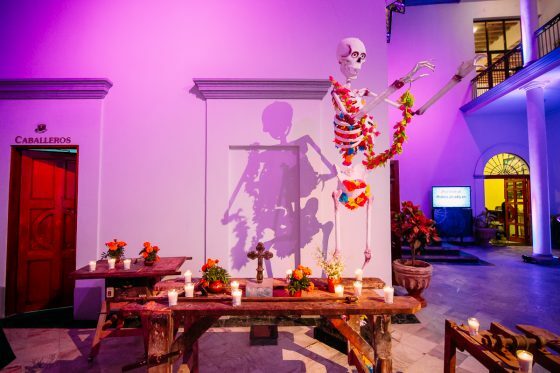 It’s actually broken down into two distinct days, Day of Angels and Day of the Dead. The Day of Angels a special day to remember babies and children that have passed away. 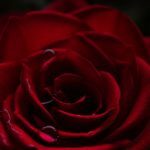 The Day of the Dead is a tribute and a celebration to all of those that have passed away, not a time for sadness, but joy for your loved ones. It’s a celebration so that means you’ll be joining a party. 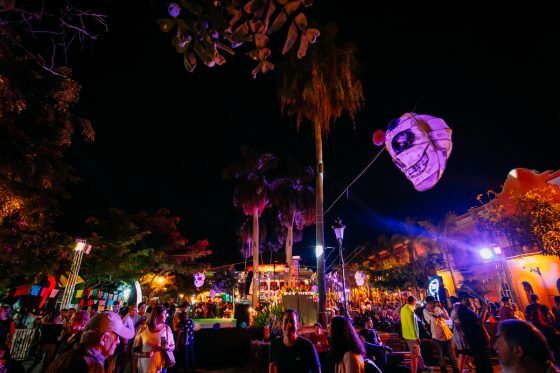 Parades and decorations, themed costumes, and fireworks will accompany you everywhere you turn in Mazatlán, Mexico. 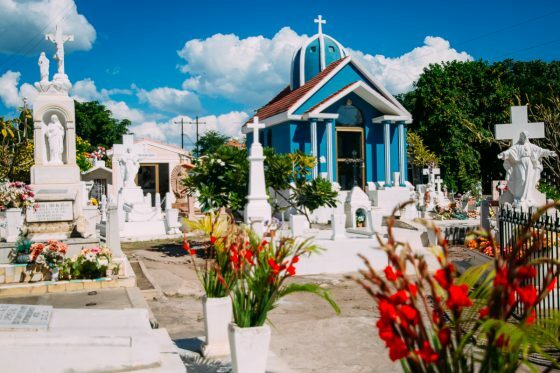 Many locals visit a cemetery and decorate graves of their loved ones, clean them up and make them ready for the dead to come back. 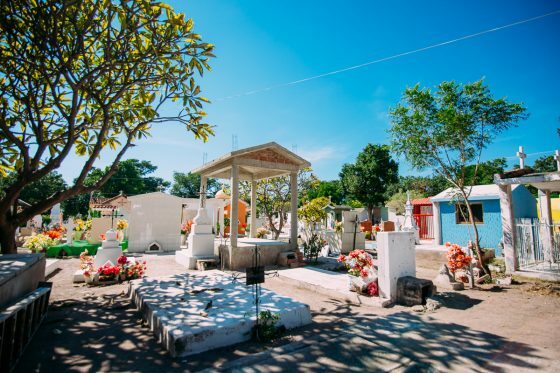 It’s quite an experience walking through a cemetery during the Day of the Dead, a beautiful and peaceful experience. 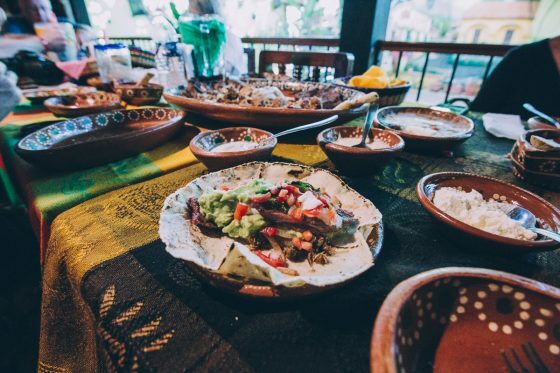 The food in Mazatlán, Mexico is incredible. 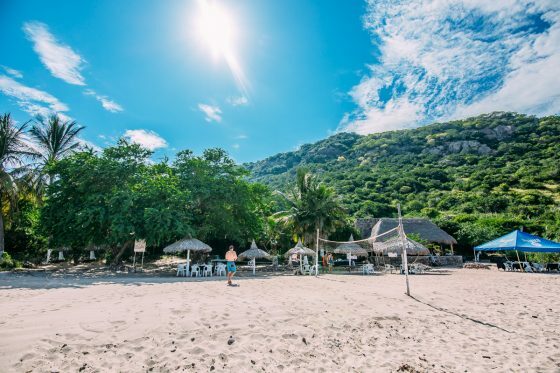 You’ll find some of the freshest sea food, authentic Sinaloa dishes, signature cocktails, as well as traditional favorites. 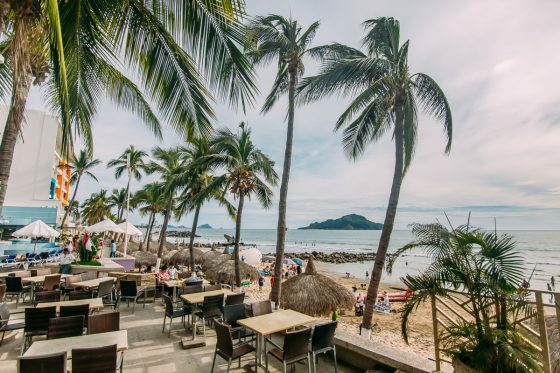 If you ever get away from your all inclusive resort, you’ll be pleased to find a variety of fantastic restaurants in and around Mazatlán, Mexico. On the main strip in the Golden Zone near the action is La Casa Country restaurant. If your plans include going deep sea fishing then you’ll have to be sure to eat at El Cid Marina. Here you can enjoy fresh local favorites as you look out over the harbor. 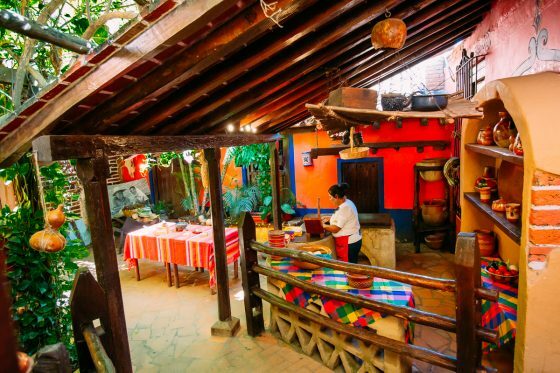 El Pacifico is a local favorite located in the historical district of Mazatlán, Mexico. The layout will make you feel like you’re in a tree house as there are many levels and trees growing right through the building. Walk upstairs to the terrace for a beautiful view of the city at night. 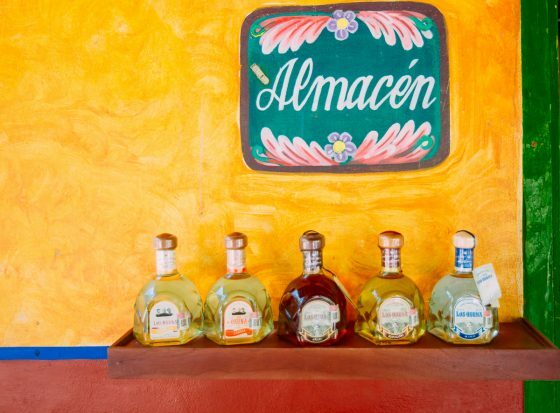 This might be you’re new favorite place in Mazatlán. 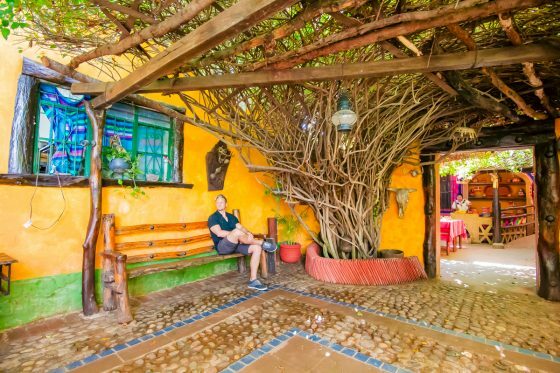 Another amazing restaurant and unforgettable experience in Puerta de Canoas is El Meson de los Laureanos. This restaurant is a little further away and located in the country, but it’s well worth the trip. Be sure to contact Pronatours and they will arrange everything for you. 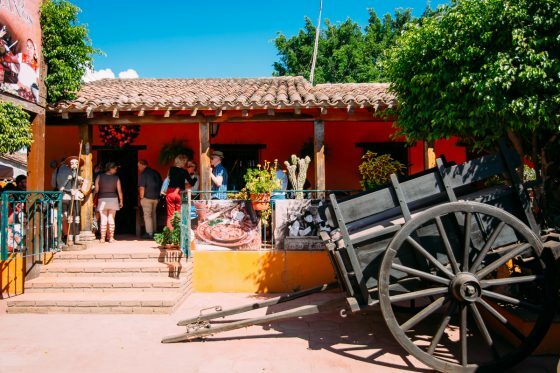 It was voted the best restaurant in Mexico- not in Mazatlán, Mexico, not the state of Sinaloa- but the entire country of Mexico. Without giving too much away, because the element of the unknown and surprise is part of what makes this place so special, it will be one of the most unique restaurants you’ve ever visited. 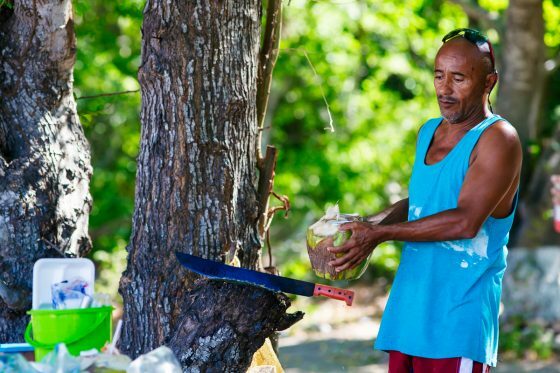 The food is incredible and prepared with traditional methods. 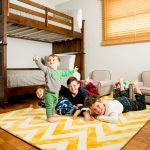 Your hosts are excited to have you and treat you like family. 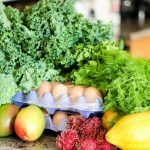 It’s truly a farm to table experience that you cannot miss. You will no doubt make some new friends and not just other humans! 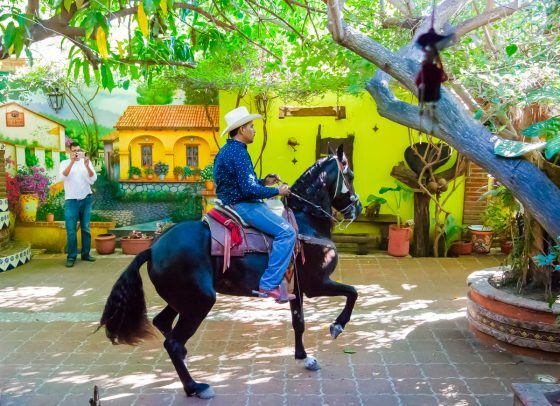 A visit to Mazatlán, Mexico is unlike any other trip to Mexico. 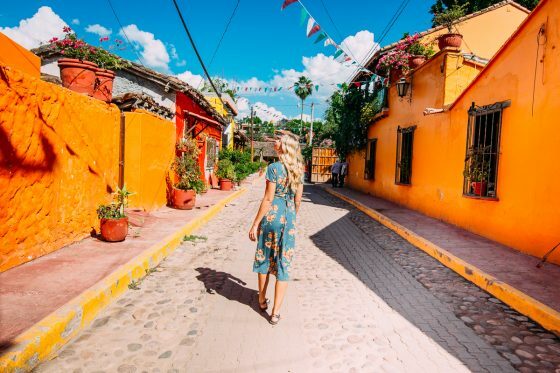 If you are looking to go beyond a typical resort stay where you stay in one little bubble, and truly want to experience all that Mexico has to offer, Mazatlán’s up-and-coming area is perfect for the wanderlust. 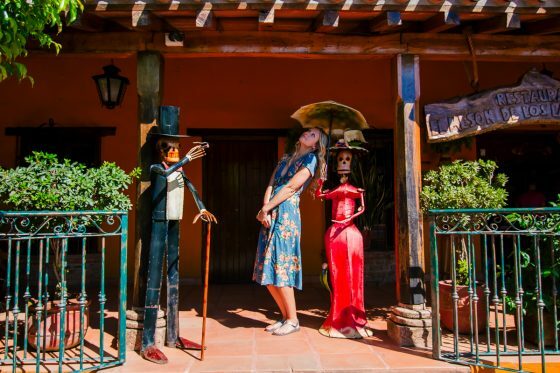 Delicious dining, a plethora of adventurous activities, and upscale lodging that is quick to come to flourish, there is no doubt that your trip to Mazatlán, Mexico will be something you won’t ever forget. 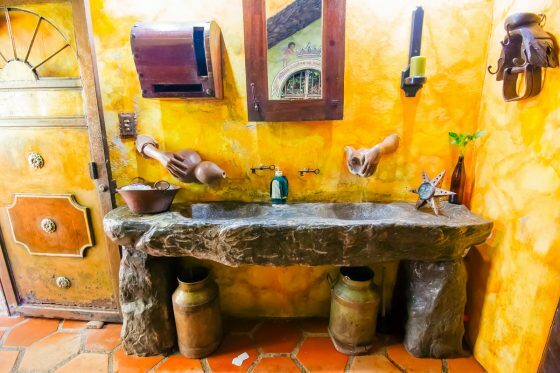 all about Hotel El Cid El Moro here on Daily Mom!